Every ingredient is natural and must pass our dual filter – it is essential that each ingredient has (1) its origins in long-standing traditional ancient healing systems that have existed since antiquity and (2) been validated in multiple scientific studies (please see below) in modern times. 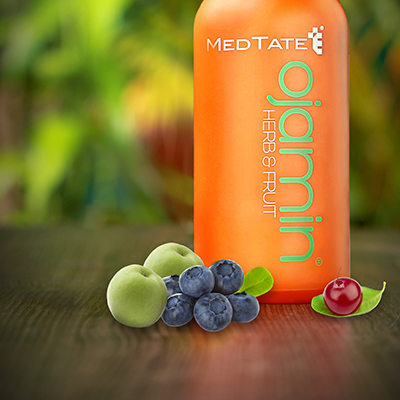 Ojamin Herb & Fruit contains a perfectly balanced mixture of herbs for daily health and wellbeing. Ojamin’s effects build up over time with regular use. Most of our customers have reported feeling better after about a month with full effects being enjoyed at around 3 months. 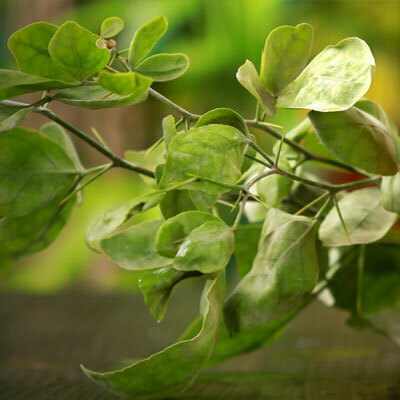 There is substantial scientific research behind the use of every single ingredient in Ojamin Herb & Fruit. Clicking each herb’s picture in our interactive ‘Herbs’ section (top right) will bring up more information associated with that herbs. Many of the naturals ingredients in ojamin Herb & Fruit were chosen for their ability to help with sugar control and weight management. 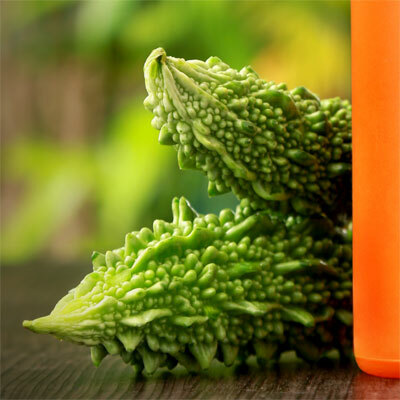 Research conducted on normal and diabetic volunteers – For example, they were given Emblica Officinalis for 21 days showed that all showed a significant decrease in blood glucose (sugar) and blood cholesterol levels. 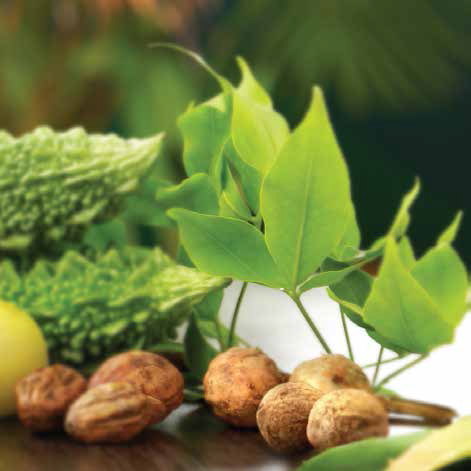 The herbs in ojamin Herb & Fruit are known to cleanse major organ systems including liver, kidney and skin. Skin is the largest organ in the human body. 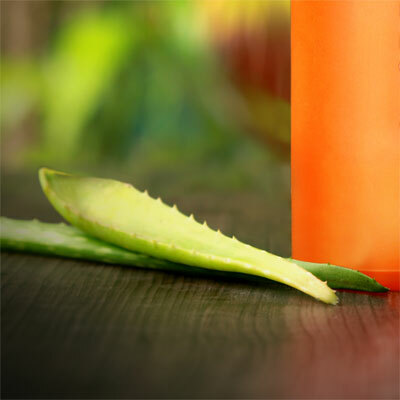 Research has shown that after 90 days 30 female volunteers given Aloe Vera all exhibited significantly reduced wrinkles and improved elasticity as well as enhanced collagen production. Further benefits include blocking skin photo-ageing (Emblica Officinalis & Curcuma Longa) and liver (Emblica Officinalis) & kidney cleanse. Furthermore, a study in fruit flies found that a mixture of Emblica Officinalis and Curcuma Longa could increase life span! 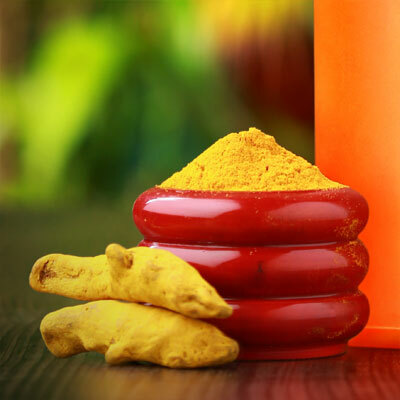 Activity ojamin’s ingredients exhibit have immune-stimulatory (Curcuma Longa) and DNA-protective (Trigonella) roles. Further benefits include antibacterial (Momordica Charantia), antimicrobial (Trigonella foenum-graecum), antifungal (Ocimum sanctum), antiviral (Eugenia Jambolana) and antimycobacterial (Aloe Vera). 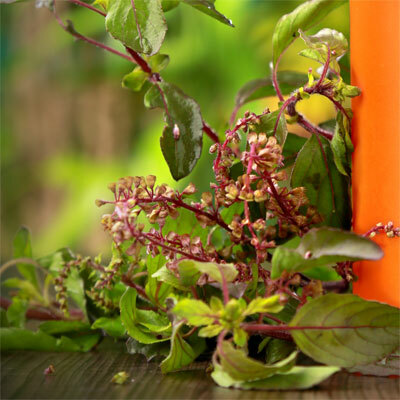 Every single one of the 14 herbs contains proven, novel antioxidants! 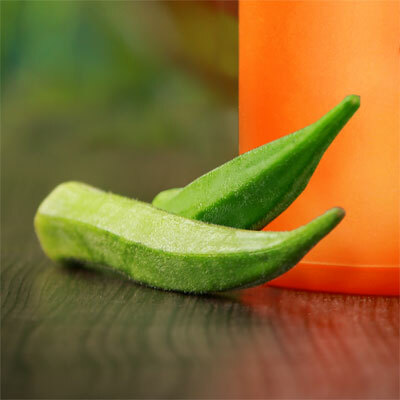 Cuminum cyminum,Citrullus lanatus, Emblica officinalis, Abelmoschus esculentus, Momordica charantia, Aloe Vera, Eugenia jambolana, Trigonella foenum-graecum, Curcuma longa, Ocimum Sanctum, Terminalia bellerica, Azadirachta Indica, Aegle marmelos and Terminalia chebula. pain and swelling of the pancreas (pancreatitis). 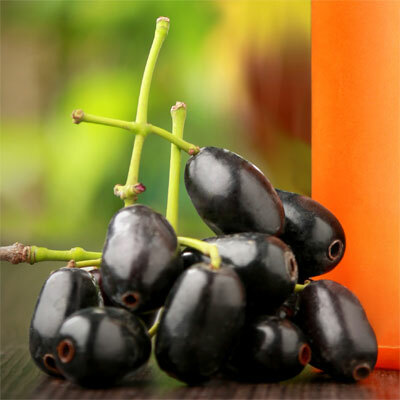 protect the body from the oxidative properties of high blood sugar. insulin resistance often caused due to a high fructose diet. in a reduction in blood sugar levels for diabetics. Earth during a fierce battle between two deities. 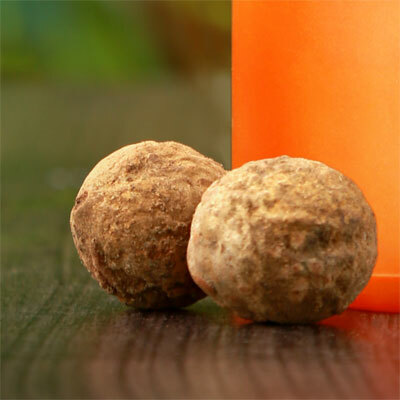 body’s toxins in a natural way promoting increased energy. arteries and veins. It supports the healing required in diabetes. insulin sensitivity and glucose uptake by the cells. to induce the production of insulin. at which sugar is absorbed by the intestinal tract. may do so by acting as a ‘natural’ alpha-glucosidase inhibitor. 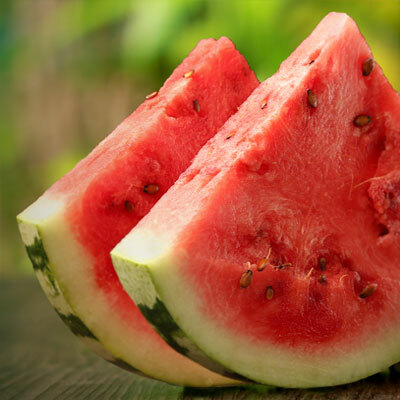 watermelon seeds might decrease some of these risks. 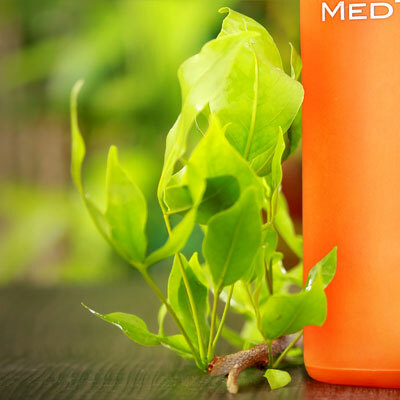 maintains circulation and regulates nerve impulses. is important in the maintenance of a diabetic diet. starch into energy and keeps your blood sugar levels in check. as an energy source by inhibiting the release of glucagon. due to its hypoglycemic effect. in treating people with diabetes. in patients with type 2 diabetes. typically take longer to heal. 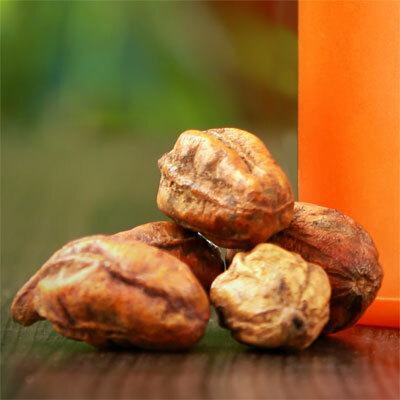 • Bael fruit extract exhibits protective effects on the pancreas. 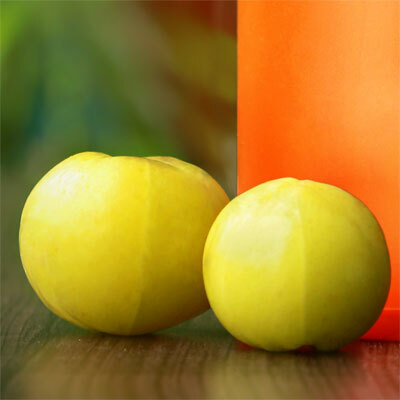 effect in helping reduce oxidative stress. pancreatic beta cell function and thus enhance insulin secretion. help lower high blood glucose levels. reduce oxidative stress observed in diabetes. ability to burn sugars, stop fat production and metabolise food. production and encourages lean muscle mass. in water to combat diabetic symptoms. beleric to lower blood sugar levels. as well as blood sugar levels. 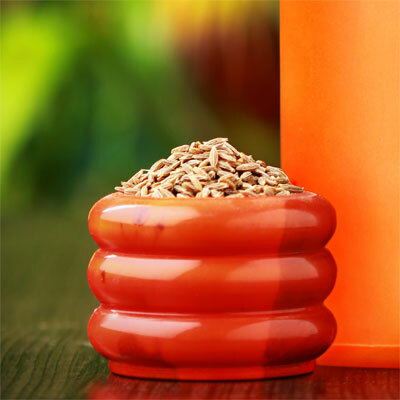 in the fenugreek seeds has facilitator action on insulin secretion. all found naturally, to ensure optimum freshness.